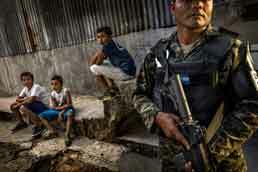 Home > Global > Gang violence in Central America is a humanitarian crisis. Aid agencies and donors need to do more. Gang violence in Central America is a humanitarian crisis. Aid agencies and donors need to do more.